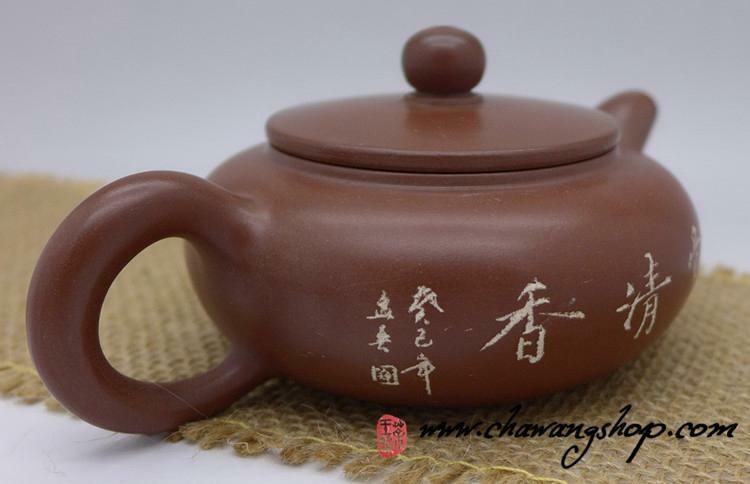 Product Name : Nixing Teapot with Calligraphy Character "Mei"
Info : This teapot is made by master Li family of Nixing teapots. 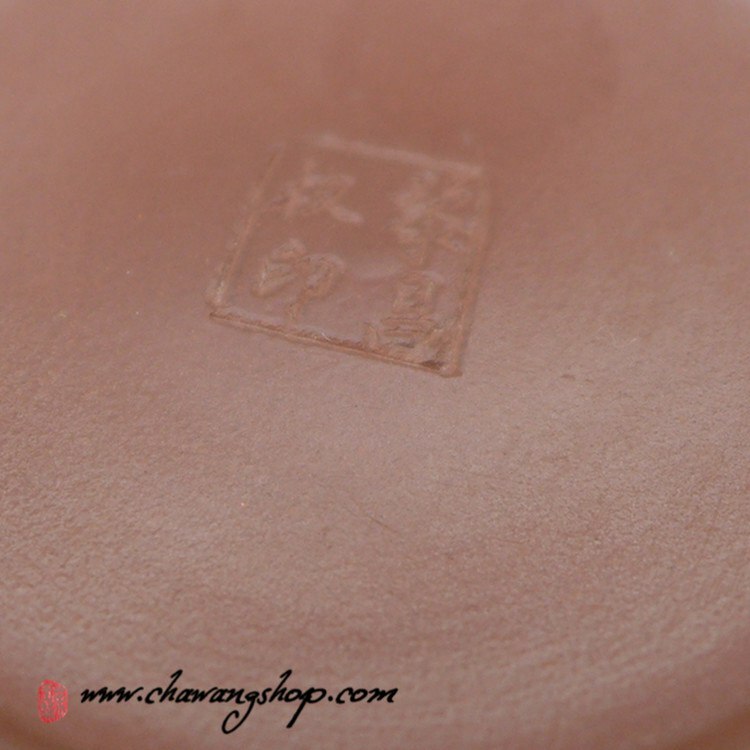 High quality nixing clay, very good work and nice caligraphy on the pot made by Guangxi calligrapher Zheng Lianghuan. 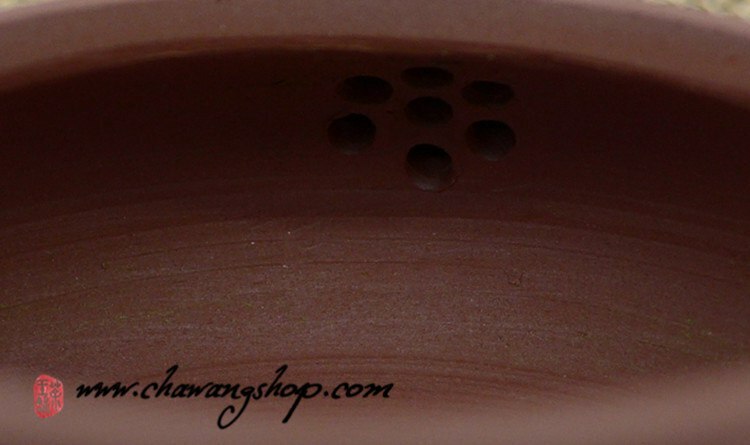 All hand made pot. Water go out very fast, no leaks, work very well ! 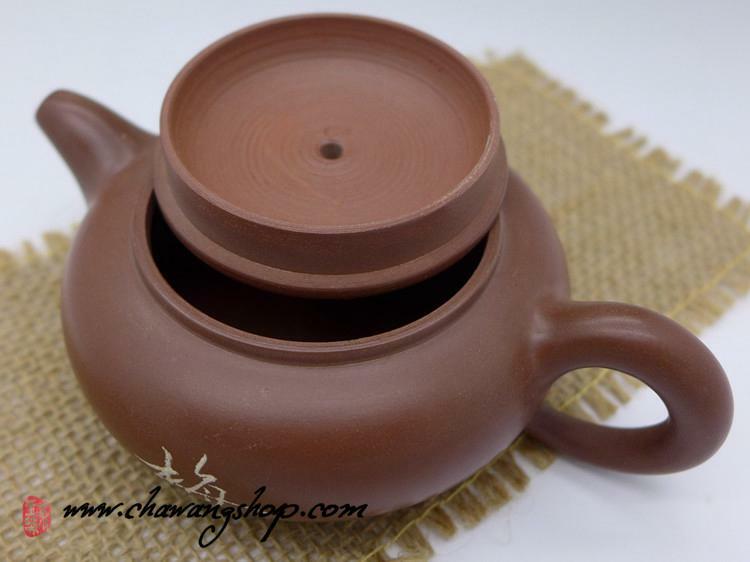 Nixing teapots are very good for all kind of heicha, puerh and roasted oolong.